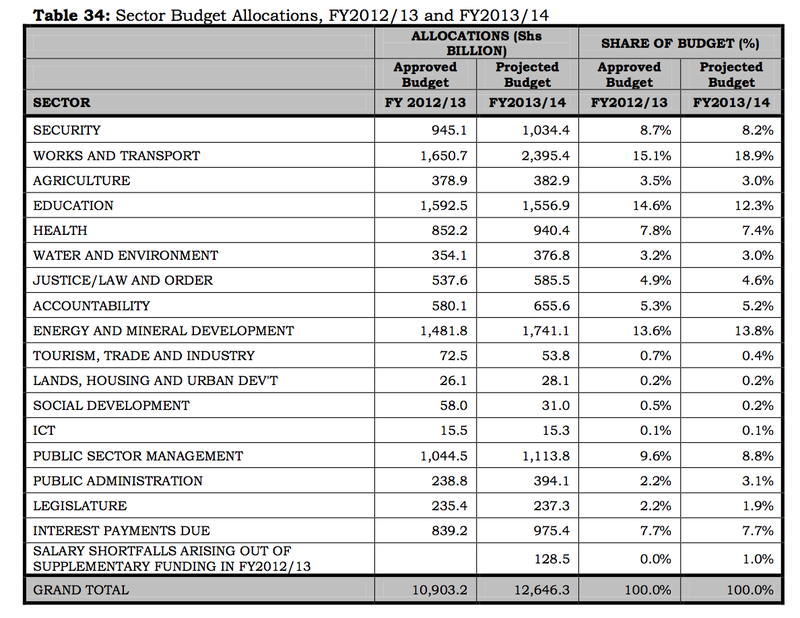 Background to the Budget 2013-2014 available here. Looks like we are focusing on physical capital at the expense of human capital. Will it pay off? As true and heartbreaking as it is, there is ntohing the American government can do to help. It is defeating the purpose of saving the kids hen you have to send in military that fight the children to save the children. Previous PostPrevious Health information leads to…cheating!